HOUSTON (KTRK) -- On the afternoon of Saturday, January 9, the first baby of 2016 was born at the Houston Zoo. 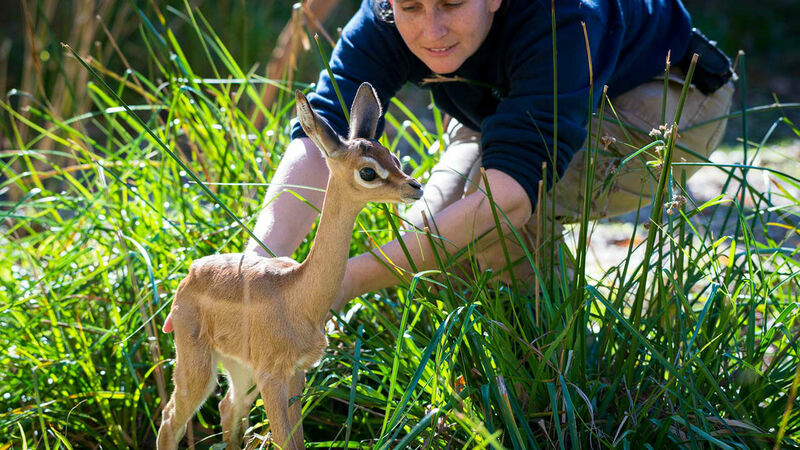 The female gerenuk calf weighed 3.5 kg and began nursing within an hour of birth. 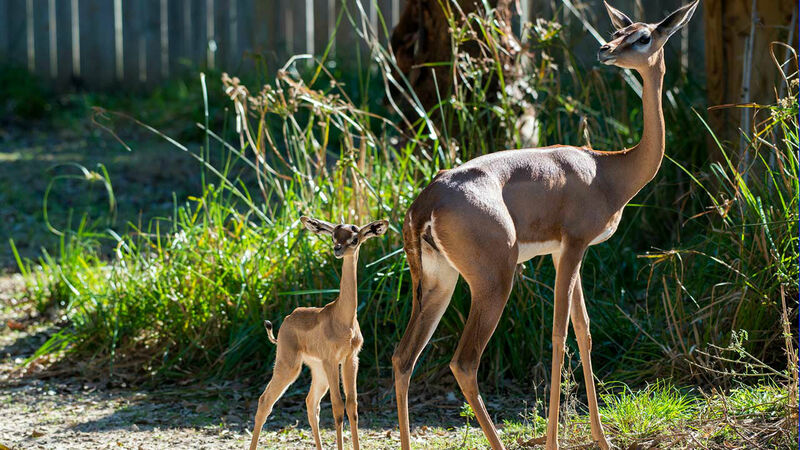 The calf is named January in honor of her birth month and can now been seen with mom, Josie, with the rest of the gerenuk family (dad Mr. Lee and brother Julius) at the zoo. 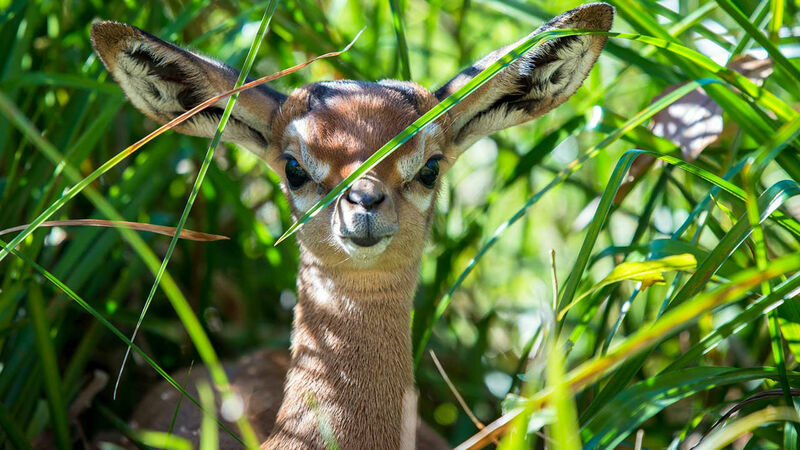 Gerenuk are a species of long-necked gazelle and native to the Horn of Africa and the word "gerenuk" means "giraffe-necked" in the Somali language. 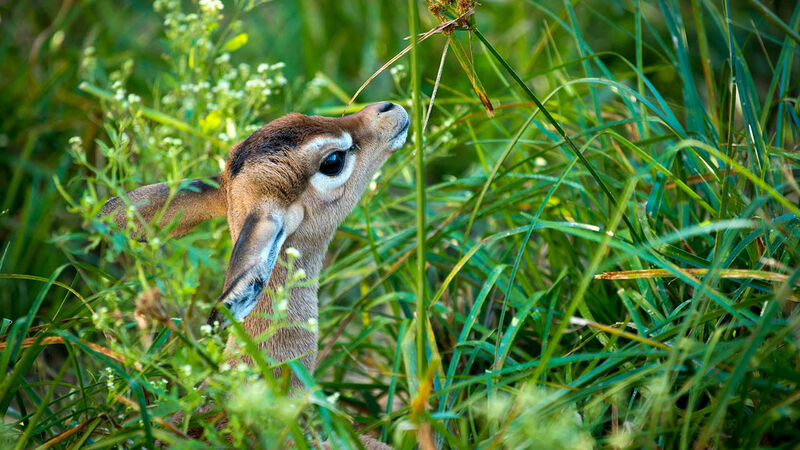 Not only do they look different, they have a unique ability that sets them apart from any other antelope or gazelle species. Gerenuk can stand and balance themselves on their hind legs to reach the higher leaves that many other animals cannot reach. 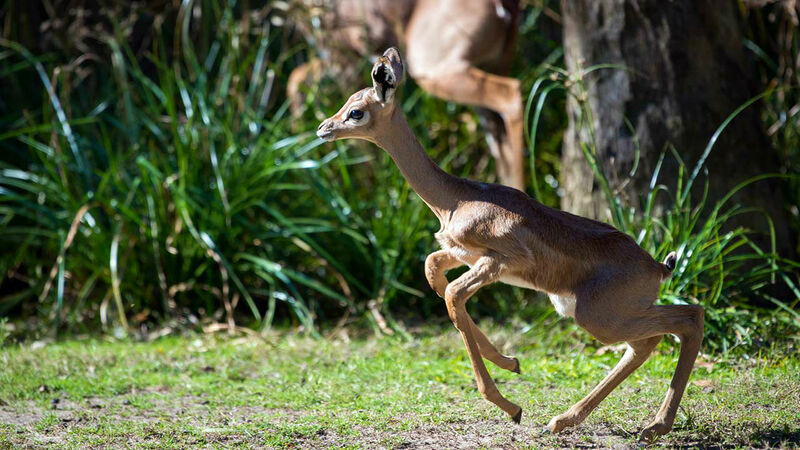 Gerenuk have been known to stand on their hind legs like this at just two weeks old. It shouldn't be long until we see January do the same.